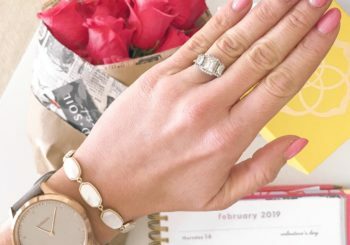 If there’s one thing life has gotten since getting engaged, it’s busy, y’all! 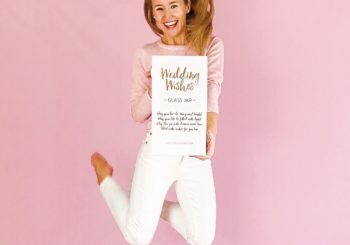 Juggling wedding planning along with a job and a social life is not for the faint of heart, and with everything going on, I’ve started looking for ways to streamline some of my daily routines. I am usually the girl who has a million random products floating around in her bathroom, but not anymore. At the beginning of this year I decided I needed a simple, quick skincare and makeup routine, and one that was most importantly good for my skin! 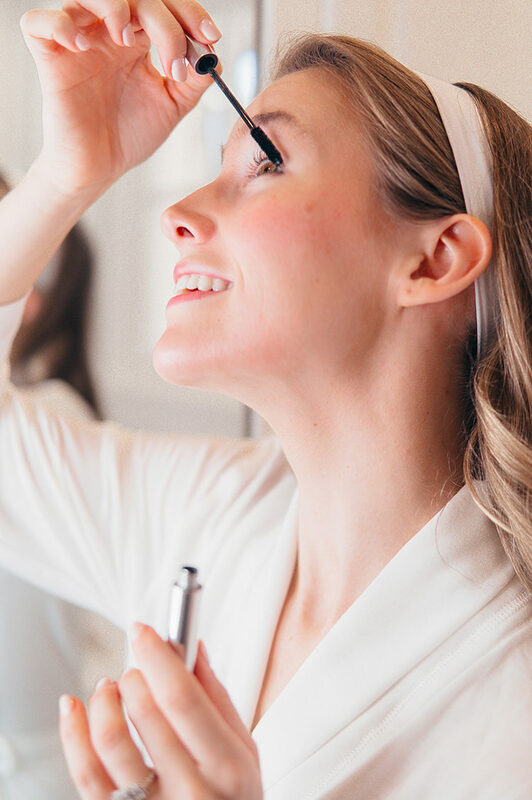 After all, I am after that bridal “glow” come June! 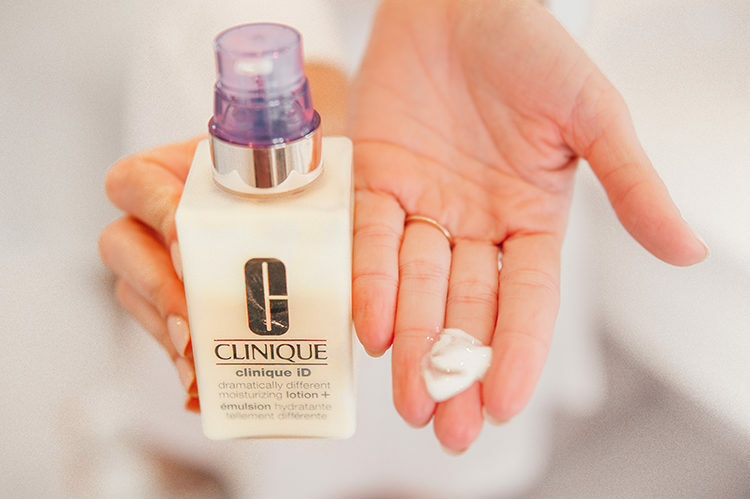 After making it through the winter with smooth, hydrated skin thanks to this miracle product (check out the 1.5K reviews of similar groupies like me) I decided to look into Clinique! I’ve been familiar with this line for years but hadn’t really used it until my introduction to moisture surge this past winter. 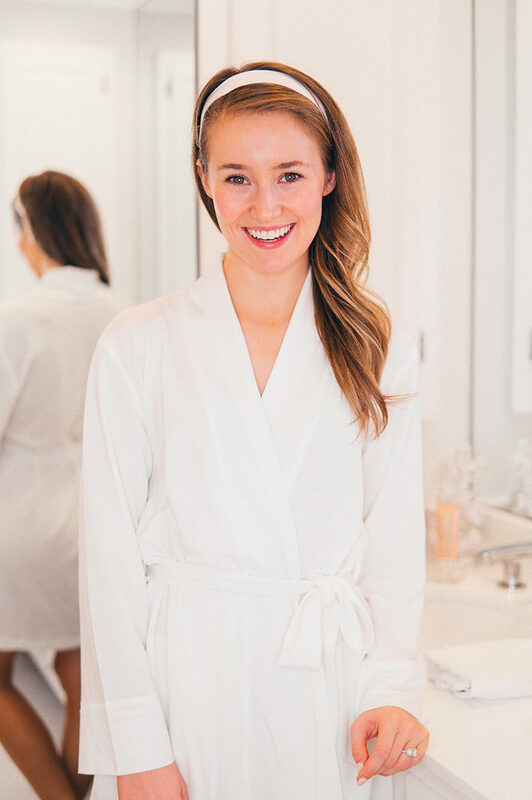 Well, y’all… I walked away with 5 amazing products that have completely transformed my skincare and makeup routine, and am so excited to be sharing them with y’all in partnership with Nordstrom today! This two-in-one exfoliator and cleanser is now the first thing I use every morning, and the thing I use to wash away makeup at the end of every day. Y’all… it’s changed my skin! I had never been consistent with an exfoliator before, because they were either too strong to use every day (and who has time to keep up with all of that?) or too gentle to make any difference. This product has solved all of that, as it can be used every day and doubles as a cleanser! I love the fresh, uplifting scent and best of all, how crazy smooth it makes my skin. I look forward to using it every morning and night. My skin feels amazing afterwards! 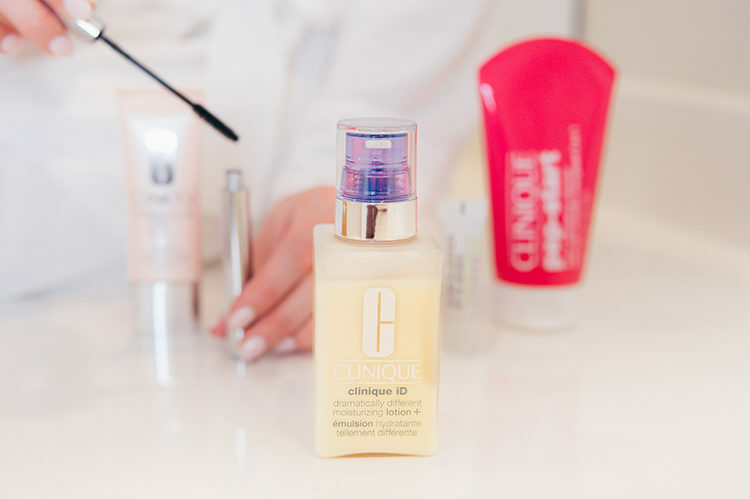 The Clinique ID line lets you mix and match different hydrating bases with serums that target different issues so you’re getting a product that’s specifically formulated for your skin type and your needs. I combined the Lines & Wrinkles concentrate with the Moisturizing Lotion base for hydration that perfectly targets my dry skin. My face literally feels like velvet after I apply this. But, the options are endless! Start with either the Moisturizing Lotion for dry skin (like me! ), the Oil Control Gel for oily skin, and the Hydrating Jelly for normal skin. Then, choose what you want to target! Pores & Uneven Texture? Uneven Skin Tone? Irritation? Fatigue? There’s a concentrate for each… all you have to do is pick one, combine with the base, and you’re set! I love that this product is paraben, phthalate and fragrance-free, not to mention that it keeps my skin soft and moisturized all day long! I use this every morning before I start my day and each night before I go to bed. There was a day when I wouldn’t feel “dressed up” without a full face of foundation. Not anymore! I rub a nickel-sized amount all over my face after applying my Clinique iD moisturizer, and my skin looks glowy, even and photo-ready all day long with SPF 30 built right in. Can you see the glow in these photos?! I can’t imagine going back to foundation after this! I wear the shade light, for reference. 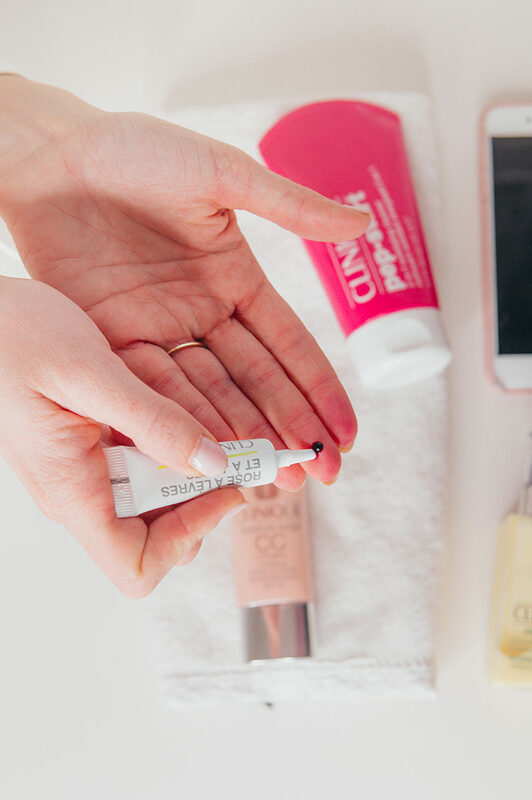 I gushed about my love for this lip and cheek tint in my weekly newsletter last Thursday, and it looks like y’all may just have sold this baby out! Did you know that your most flattering blush color is the shade your cheeks turn after an intense workout? That gorgeous flush is so hard to replicate, and in my experience ,there’s something about a dull powder that never seems to come off right. This teeny little tube of tint, though, has rocked my world. It delivers that gorgeous, deep flush through a gel that also gives yiou a dewy, glowy finish. It’s definitely pricy, but worth it in my opinion. I also dab it on my lips and run over it with lip balm for a rosy pout! I’m usually a dramatic-lash kinda girl, but after seeing the light, fresh face this routine gave me, wanted some lovely, natural-looking lashes to compliment. The Clinique Naturally Glossy Mascara gives me lengthy lashes that look effortless and completely natural instead of overly made up, and I’m loving the change! Just a few quick swipes and I’m out the door. 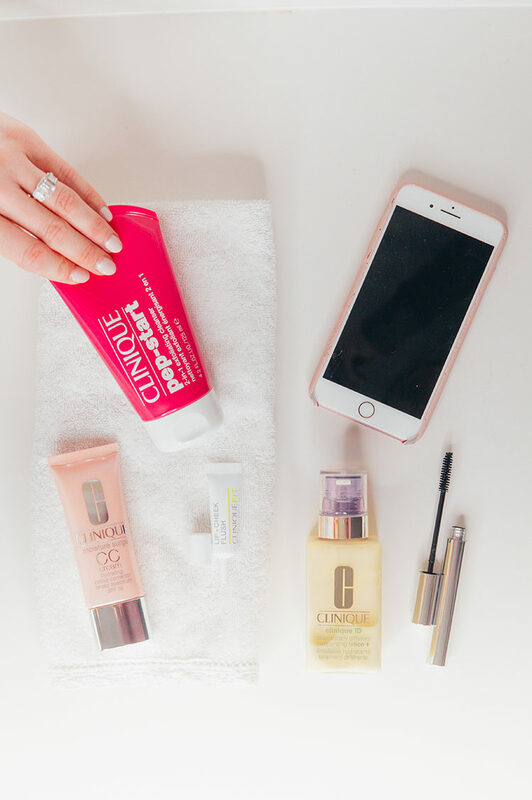 I am so excited to start the new year with a fresh skincare and makeup routine from Clinique, and am already loving the effortless look it gives me while also being incredibly beneficial for my skin! Oh, and did I mention it takes me 4 minutes flat to complete?! I’m telling you, total game changer! I’m only wearing the five exact products featured in this post in the images above, so you can see for yourself the glowy look they give off! 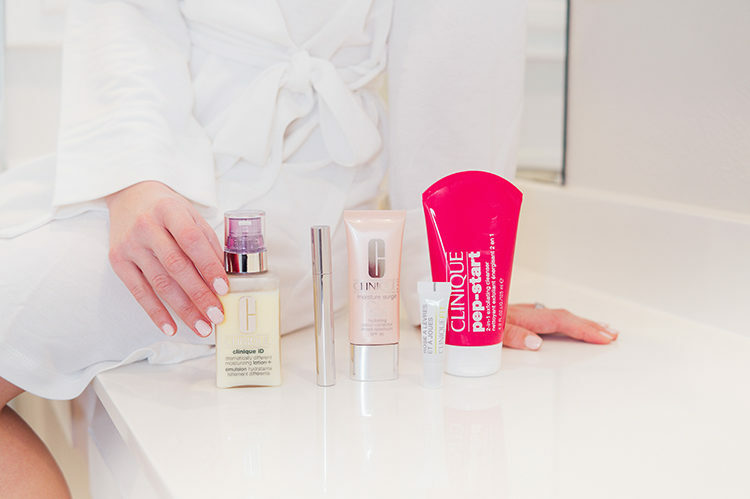 Here’s to bridal-ready skin and looking put-together in half the time I used to spend. Let me know if you have any questions, I’d love to help you discover these amazing products for yourself! Hey! Are you using powersheets again this year? I am using them for a second year after seeing your recommendation a few years ago! Would love to see a post on your 2019 goals if you’re happy to share them! Your skin looks great! I love the Clinique Moisture Surge Intense! You’re robe and slippers are so cute! Can you link them? Wow! Thank you so much for these recommendations. I am definitely going to be looking into that exfoliator!